Buff'd Mineral Lipsticks are available in an impressive collection of rich, luscious colors that can be mixed and matched to create an endless list of options. 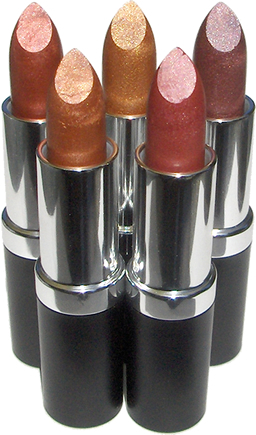 Each lipstick is lovingly handmade using only natural pigments, waxes and oils. So go ahead and smile!